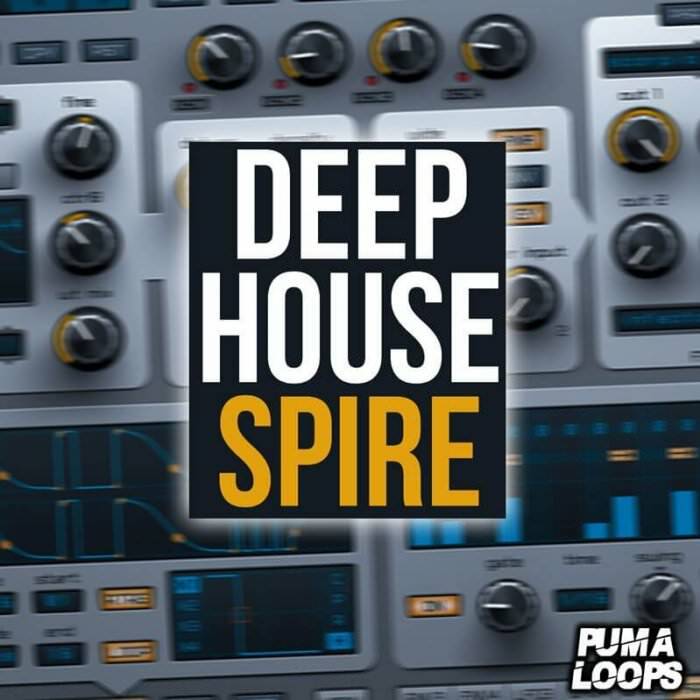 Puma Loops: Deep House Spire is a collection of Construction Kits with drum loops, melody loops, FX, MIDI, vocals, presets and one-shots. 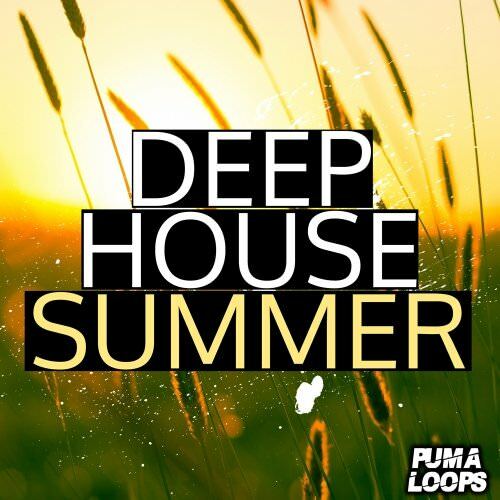 Gora' is a new collection of Deep House presented by Puma Loops. 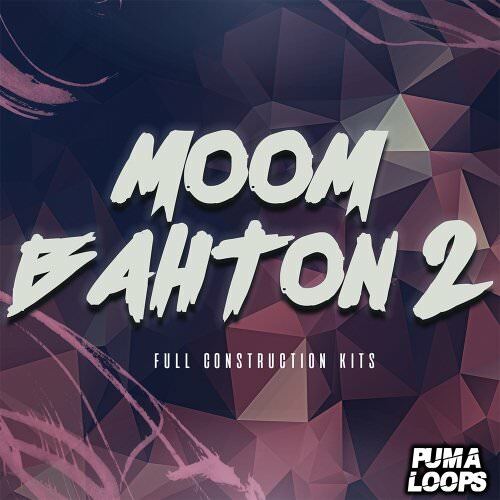 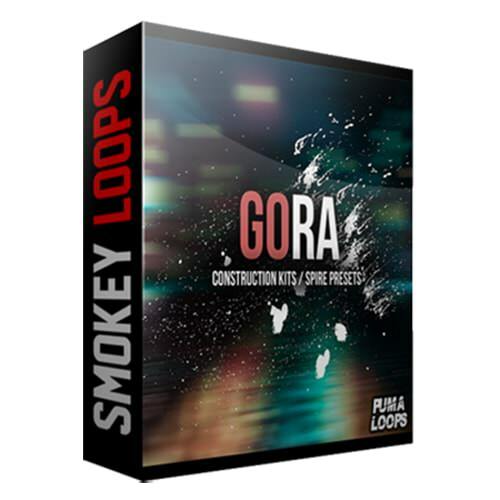 In this pack you will find Construction Kits, drum loops, melody loops, FX, MIDI, one-shots, vocals and Spire presets.